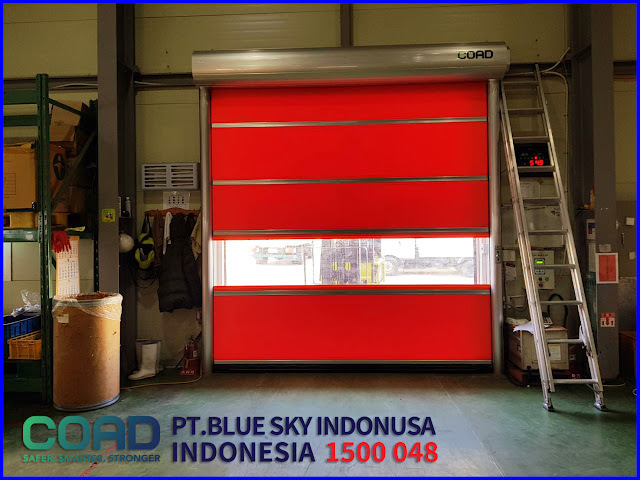 COAD is a company or automatic door industry that provides high speed door / rapid door / shutter door products for Industrial and Commercial. 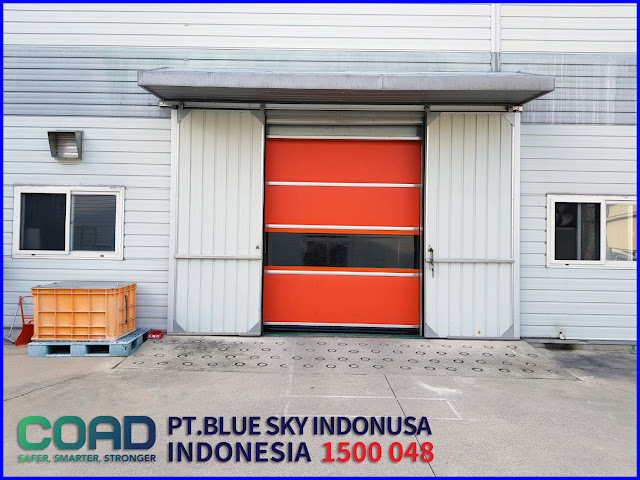 COAD has contributed a lot in the world of Industry, contributed to provide products High Speed Door door with the best quality. Many leading companies are already using High Speed Door COAD products. 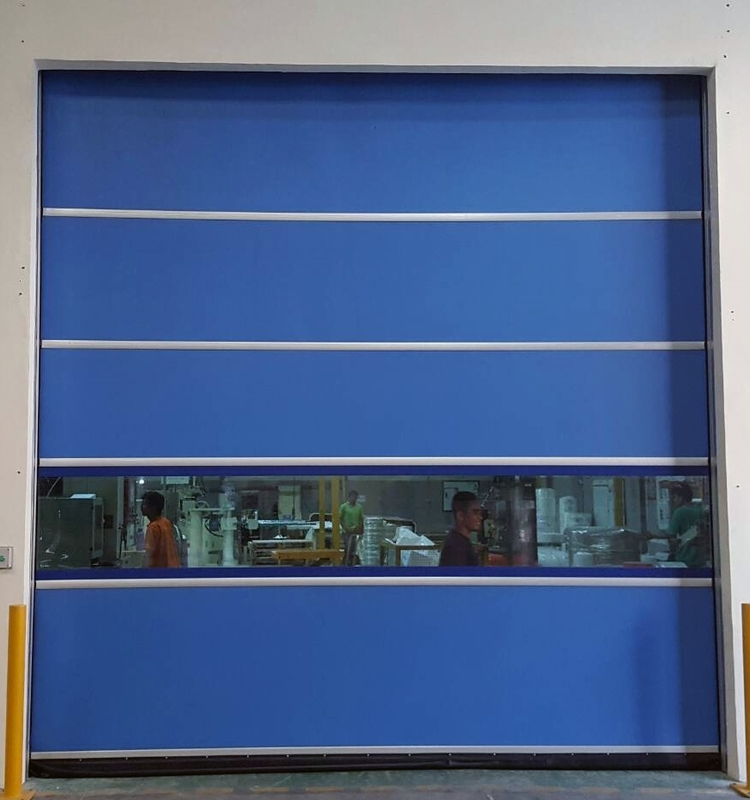 High Speed Door COAD is a high speed door door with strong durability, can be used at very high operational level and used continuously. COAD High Speed Door has 3 types of High Speed Door type, namely C-1 Standard Model, C-2 Slim Model and C-3 Restoring Model. they have different functions and needs. 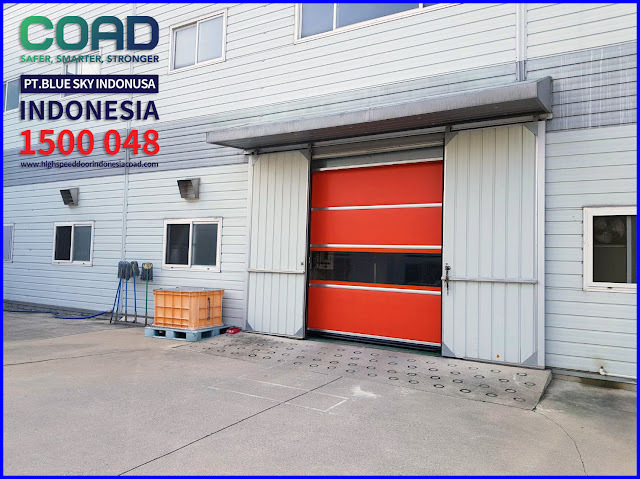 High Speed Door COAD can be adjusted to the condition or requirement of indutrial room. 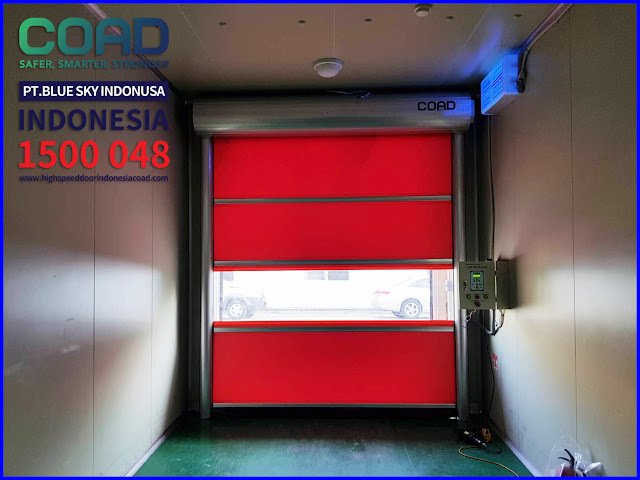 High Speed Door COAD serves to prevent foreign objects from entering the room, keeping the room clean and free of insects. COAD High Speed Door is slit free and contamination free. To protect the room from outside effects. 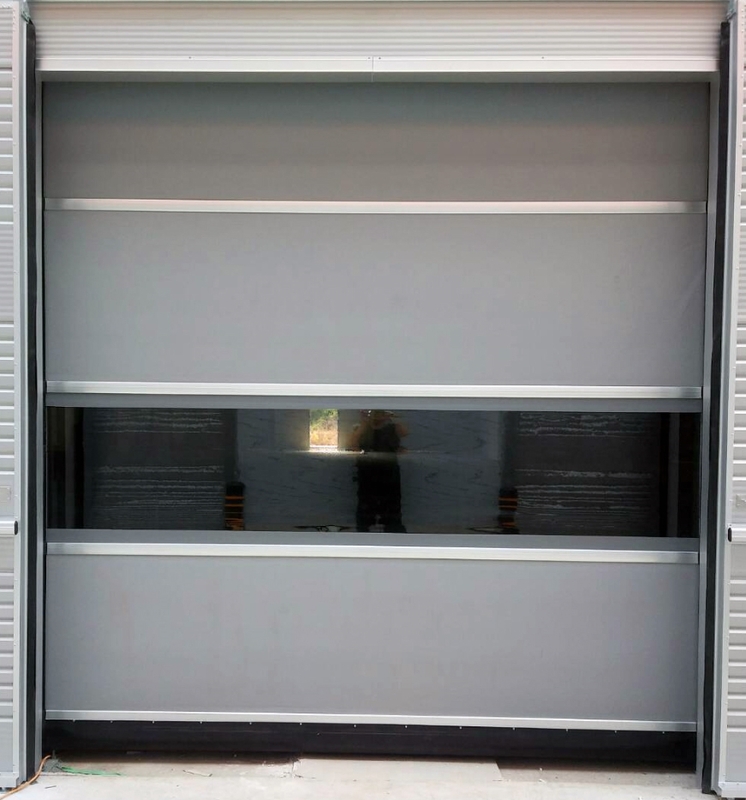 High Speed Door COAD uses flexible materials and Multi Complex. Making the door High Speed Door COAD is very flexible and safe to use. 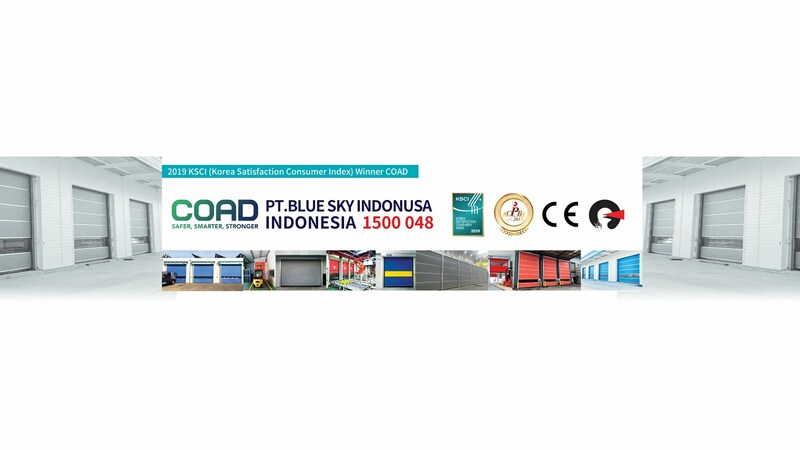 COAD High Speed Door environmentally friendly products. 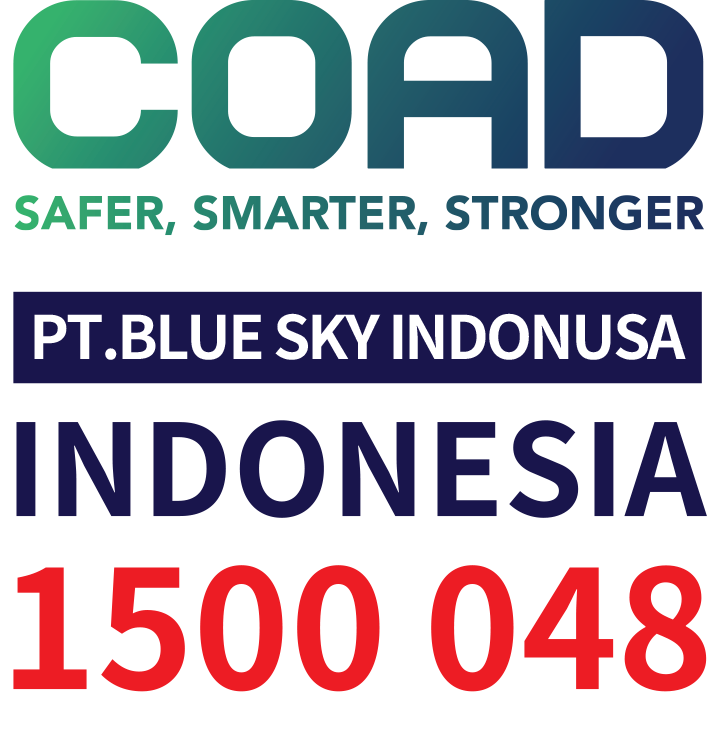 Time to switch to COAD High Speed Door for your industry. 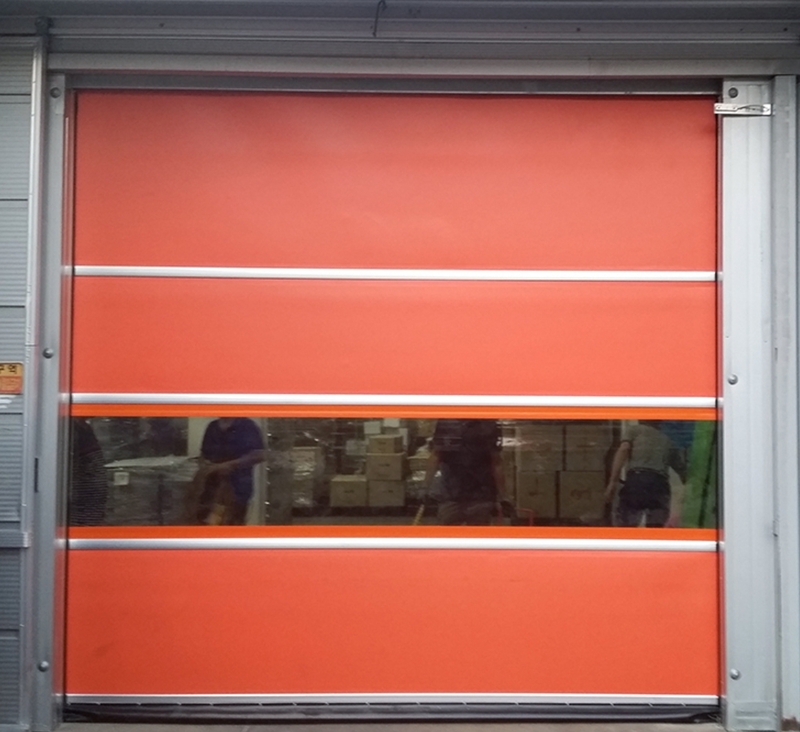 0 Response to "High Speed Doors Can Be Used in High Traffic Conditions - High Speed Door, COAD"